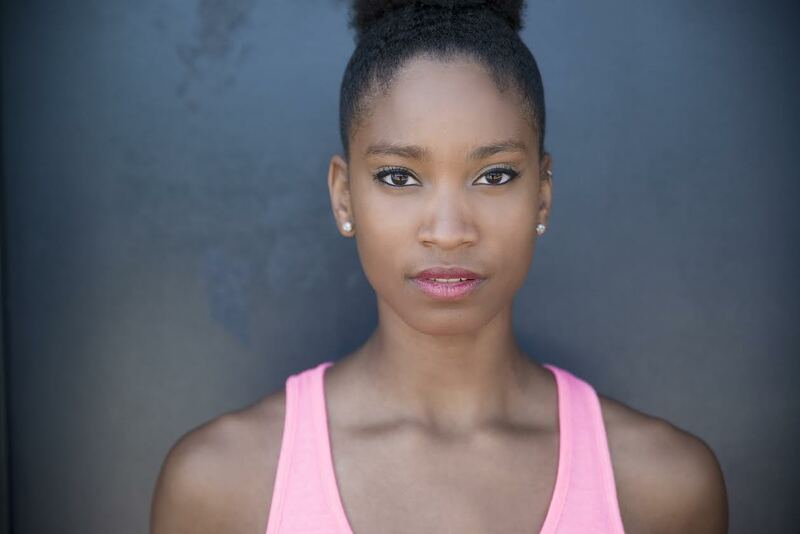 Mariah Reives was born and raised in Sanford North Carolina where she found her love of dance at the age of 3 at a small studio in Sanford North Carolina, Dancer’s Workshop. 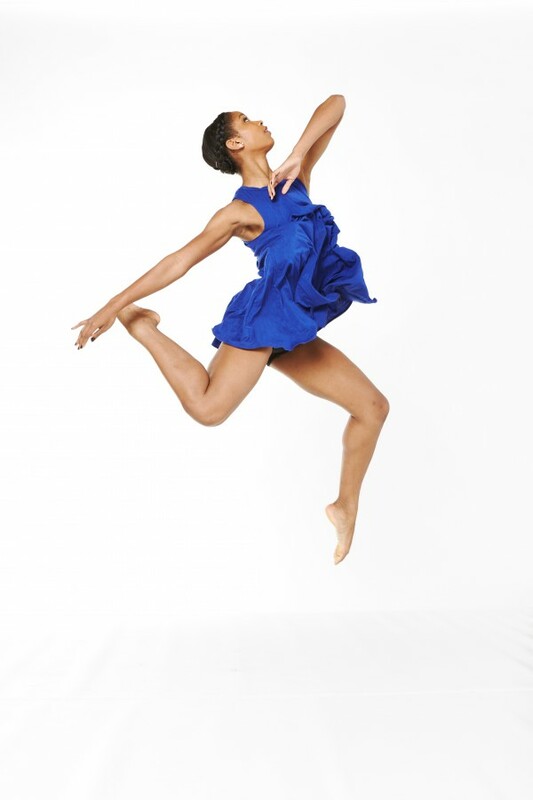 She trained there in ballet, tap, jazz, acrobatics, hip hop, contemporary, and modern styles. By the age of 5 she started competing and won numerous regional and national titles and awards. Not only did she dance but she was a student teacher and choreographer. She really enjoys children and watching them grow into beautiful dancers. 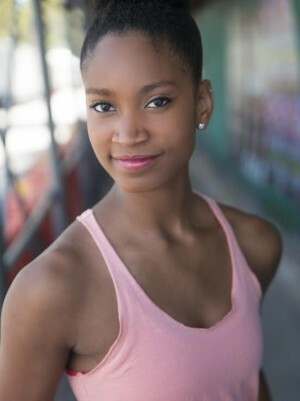 She wanted to further her technical training in modern and ballet so as a sophomore in high school she was accepted into The University of North Carolina School of the Arts High School program. There she studied with faculty including Brenda Daniels, Sean Sullivan, and Patricia Casey. 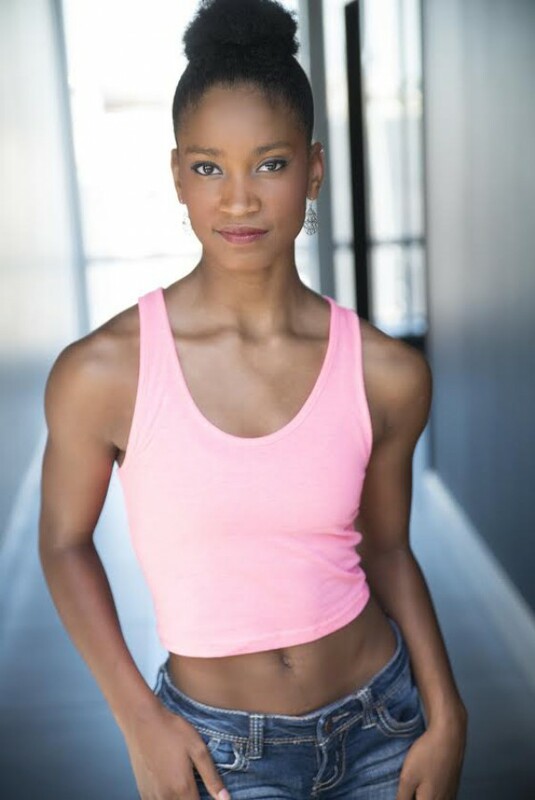 Throughout her three years at UNCSA she was cast for many special performances with choreographers such as Mayra Kerr with Alonzo Kings Lines Dance Company, dancers from the Hubbard Street 2 Company, and learned the original piece of Shen Wei’s Rite of Spring with members of the Shen Wei Dance Arts original cast. During her senior year she auditioned for the hit TV show So You Think You Can Dance Season 11 as a jazz dancer. As a senior in high school she made it to the callback round. After graduating she knew she wanted to go even further with her dancing not only in modern and ballet, but in the other styles as well. 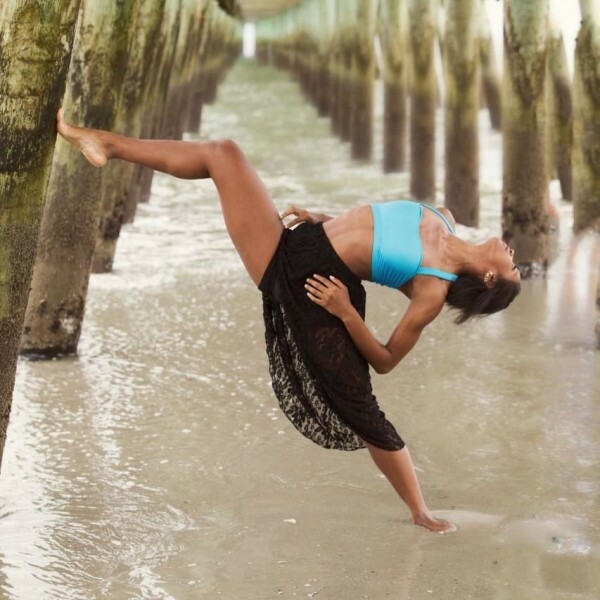 She was accepted into Marymount Manhattan College Dance Program where she is currently a freshman. During her free time from school she takes classes at Broadway Dance Center. 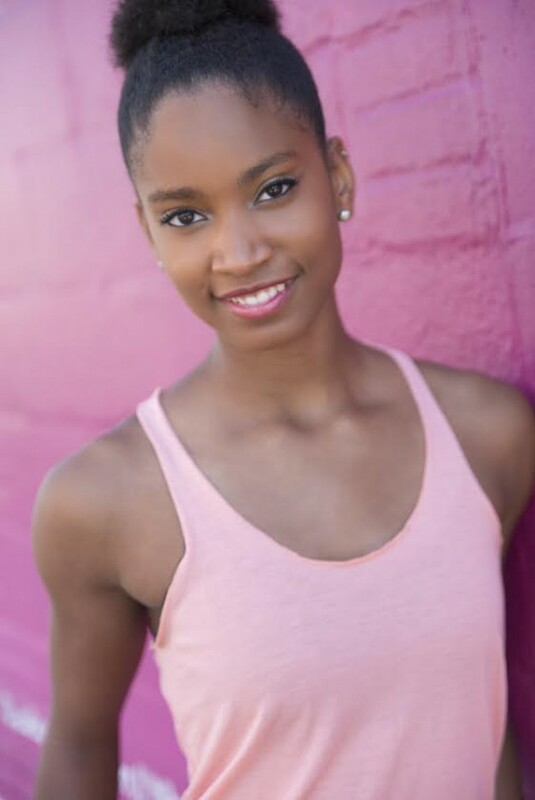 During her free time from school in New York she enjoys going home to North Carolina to teach and choreograph. She hopes one day that all of her dreams can come true through the hard work she puts into everything she does.